Thanks Evan. Glad you enjoyed it. 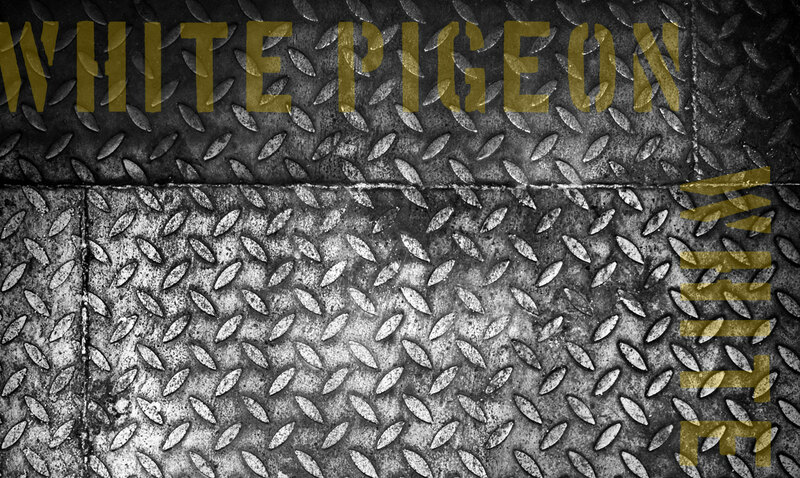 Hope you have checked out the rest of our songs on ‘Property of White Pigeon’. Rock!